Make It A Bub City Easter!  Celebrate this Easter at Bub City Rosemont with brunch, DIY Bloody Marys and a live acoustic set on Sunday, April 21 from 10:00 AM – 3:00 PM! Hosting Easter at home? Pre-order a Hickory-Smoked, Bourbon-Glazed Boneless Ham (big enough for 10 people), plus additional a la carte dishes like 18-Hour Beef Brisket, Bacon Potato Salad, Corn Muffins and more by Friday, April 19. Click here to make an Easter brunch reservation at Bub City. To place an order for Easter to-go from Bub City, call 847-261-0393.